Unique charcoal drawing device. 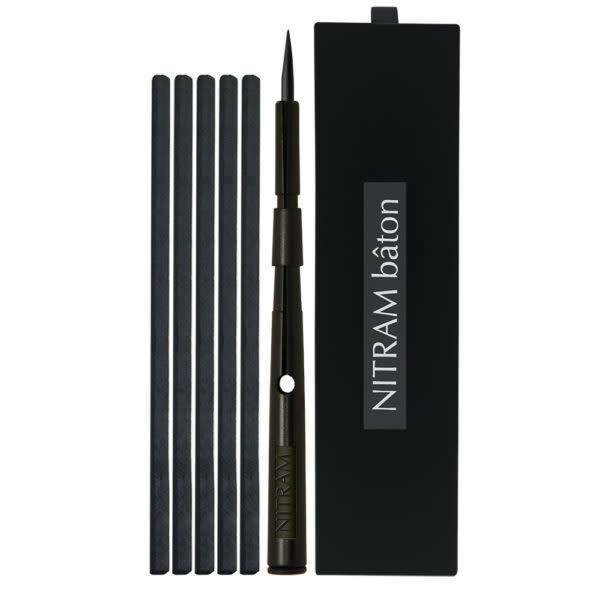 Designed to hold the new Nitram Mignonette a thin 4mm charcoal stick. The Nitram Bâton provides a unique way to draw.